With three tween girls in the house, it’s led me to ponder the change in power that is gradually moving in. When they were little I couldn’t control who they played with at school, or who they chose to be friends with. And nor did I really want to. But I will admit that there was a certain comfort in knowing that I could still protect my babies from bad influences if I had to, because I was president of the almighty playdate schedule. Like the manager in the back room of a car dealership…if I didn’t like the deal…it wasn’t happening. While the idea of being able to have control over our children is a comfort based on delusion at the best of times, it ceases to exist once they are adults unless you have a vault full of money or an island surrounded by crocodiles and no internet. In which case, you are not likely reading this, so I am going to assume I am talking to the rest of you. And although you would think that the parents who can blackmail use their fortune as an incentive would have a better shot at getting their kids to do what they want, the headlines and drunken paparazzi photos tell us they may have even less control. Everyone wants different things for their kids. I argue that all parents believe they want their children to be happy. Where that breaks down is in the gap between what happy means to parents versus offspring. 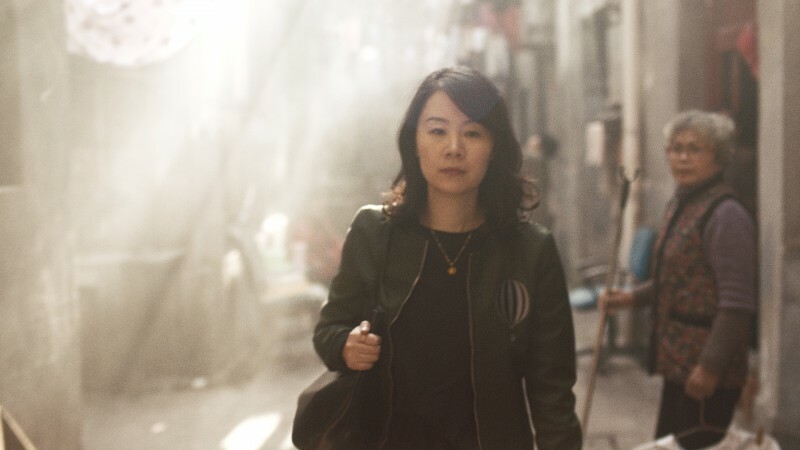 This has become an issue in China and many other parts of the world, where the term Sheng Nu has been coined to represent women who have not married before the age of 25. 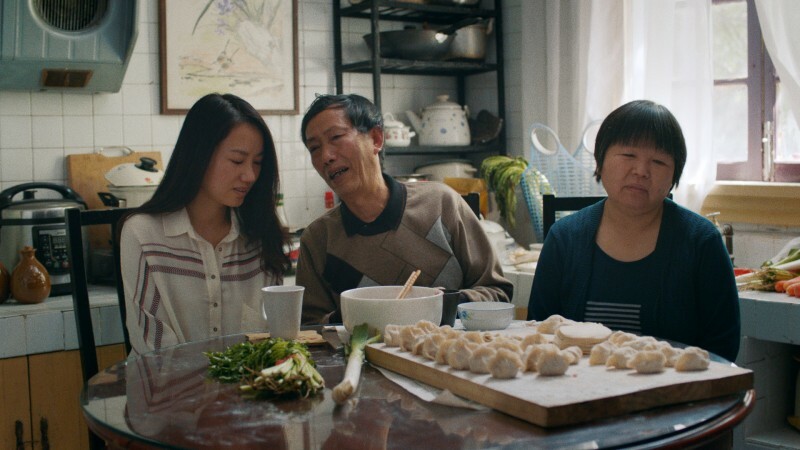 Parents are calling their daughters “leftovers,” and because respect for parents is such a central value in the Chinese culture, this has left many young, successful, extremely happy women feeling ashamed. Ashamed that they have brought pain upon their parents by doing what makes them happy professionally and personally, while they wait for the person they love to come along. Or even just to admit that they enjoy the single life. A woman taking pride that she is enough. Just to be told by her family, that no…she is in fact not enough. In an attempt to remedy the “leftover” status of their daughters, many families are posting ads about their daughters, often without the daughter’s knowledge or consent, complete with personal information such as height, weight, salary, values and personality. The Marriage Markets are like the bulletin boards in a grocery store, but with profiles of expiring women instead of ads for babysitting services and lawnmowers for sale. It’s degrading and a violation of women’s right to make their own decisions. 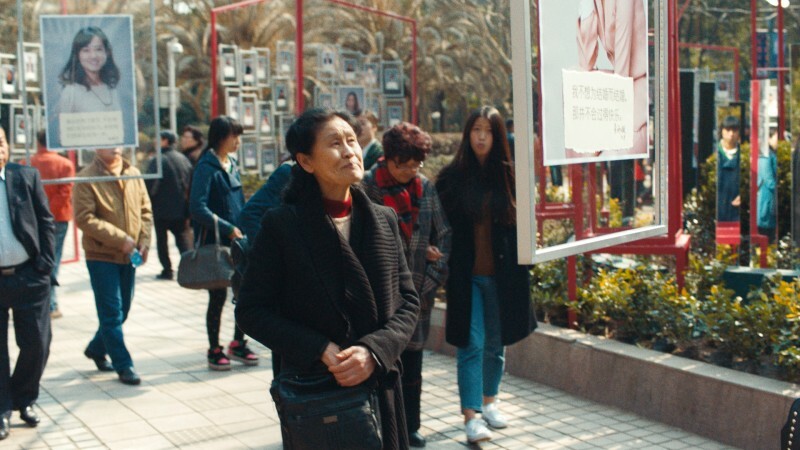 With this campaign, SK-II is taking a positive approach in helping these women face the pressure and the film shows the marriage market in Shanghai’s People’s Park being taken over. 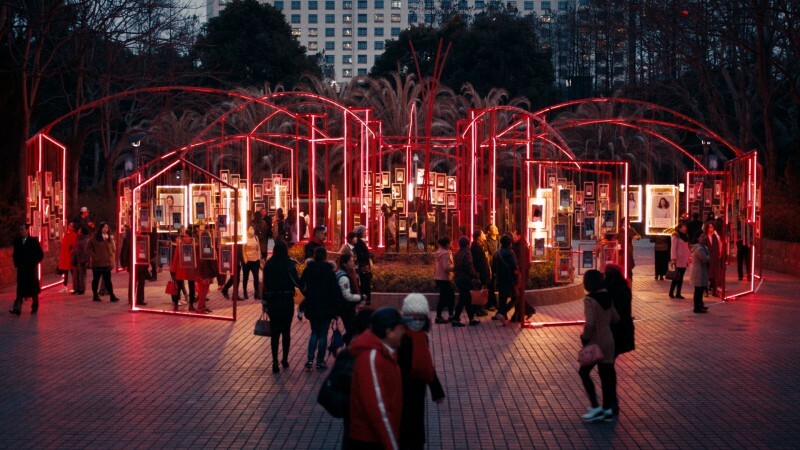 A huge and beautiful installation was made with SK-II’s own ”marriage ads” that were in fact not ads but messages from hundreds of independent women, stating that they want to be in control of their own destiny. By doing so, a platform was created from where the women could voice their thoughts. I hope that I am able to gracefully navigate the transition of preparing them for a happy and successful life, but know when to release my butterflies to follow the path that makes them happiest. 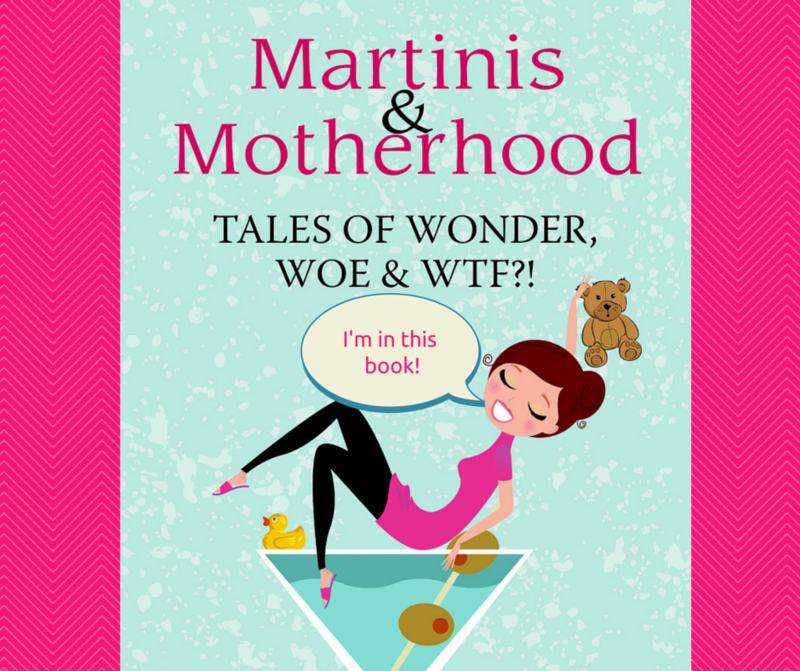 Given that phrases such as “Where do you think you’re going, dressed like that?” and “Because I’m your mother and I said so!” still fly out of my mouth without warning, I’d say it’s still a work in progress. Disclosure: I have been compensated to write about this topic, but all opinions are my own. SK-II is a luxurious beauty brand owned by Procter & Gamble. It is sold in Asia, Australia, Europe, North America, and South America.